"It was art and it was theater at the same time, but it was more. It was what he did not say that spoke most powerfully to the mob that morning. It was a cup of cold water for a thirsty adulteress and an ice-cold drenching in the face to a group of angry Pharisees. 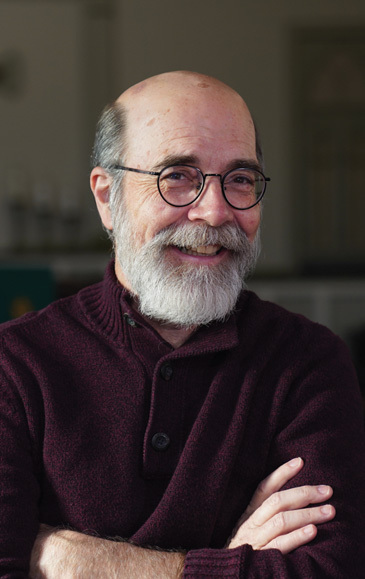 Singer, songwriter and diligent student of Scripture, Michael Card is well known for the depth of his lyrics and the artistry of his music. 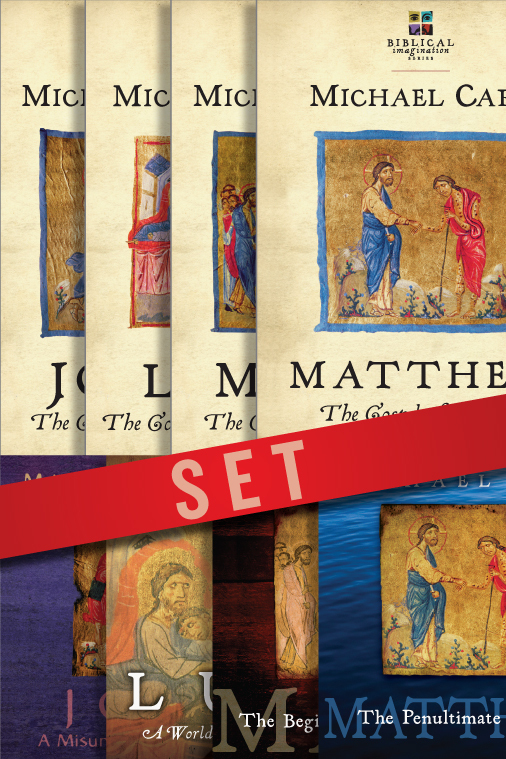 But far more significant than the songs he has penned is the source of his inspiration--the creativity embodied in Jesus Christ, the incarnate Word of God. 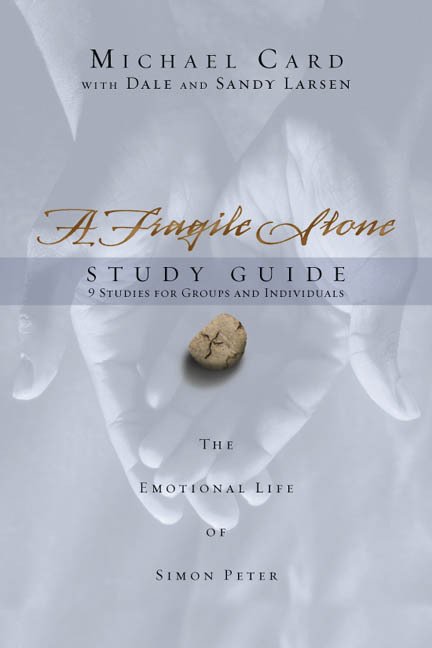 In this book Card explores the biblical foundations of true Christian creativity. Whether we think of ourselves as creative or not, all of us are created in the image of our Creator God, and thus creativity is a vital expression of our discipleship. With Jesus as his model, Card shows how understanding God's creative imagination leads to a lifestyle of humility, obedience and servanthood. And he invites us to follow God's creative call through worship and community. Through Jesus, God has spoken to us in a word we can understand. 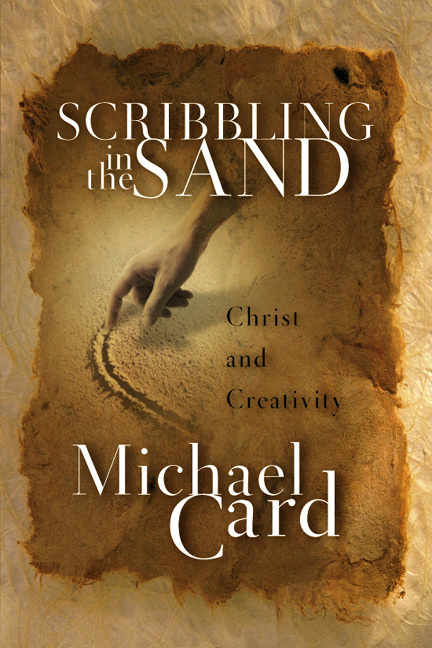 Likewise, Michael Card has articulated the story of Jesus to others through his own scribblings in the sand. This book shows us how we can do the same. "This book reached my heart as few others. Every artist (which means every Christian) needs to meditate on Michael Card's message, not just read, but ponder, reflect, pray. The result will be a thrilling release of the Spirit from depths you hadn't before realized were there. At least, that's what happened in me." "Every song I've heard Michael sing makes me think about Jesus. Every moment I've spent with Michael makes me think about Jesus. 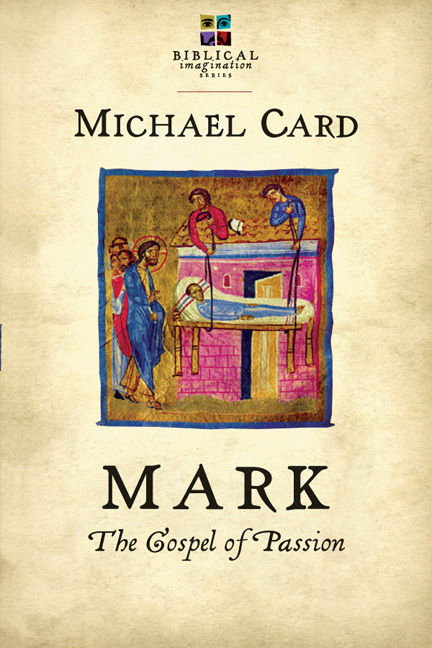 Who better, then, to make us all think more highly of Christ than Michael Card. 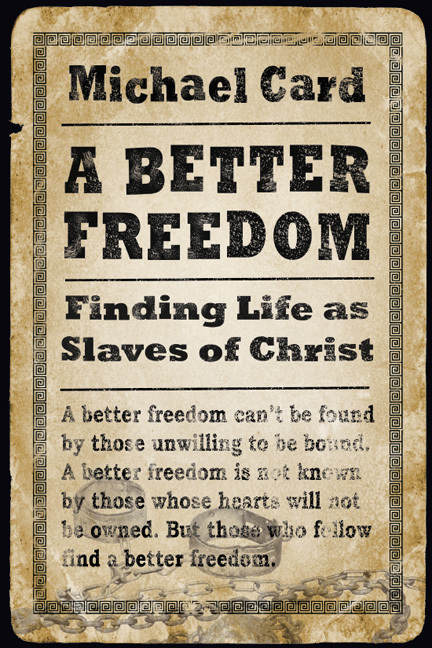 May God use this book to do exactly that in your life." "Countless books circulate on what it means to be 'creative,' on what 'art' is; relatively few are written from a distinctively Christian perspective. There cannot be many more qualified than Michael Card to fill this glaring gap. Here we learn, powerfully, that creativity, rightly conceived, is a response to God: it is worship. 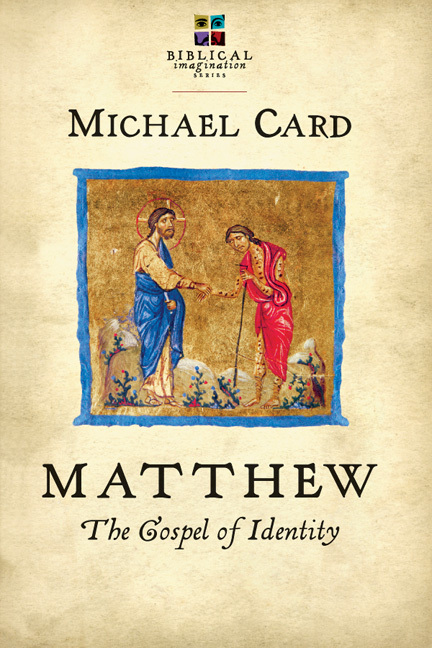 To his own evocative reflections Michael Card appends the musing of several other Christian artists and critics. 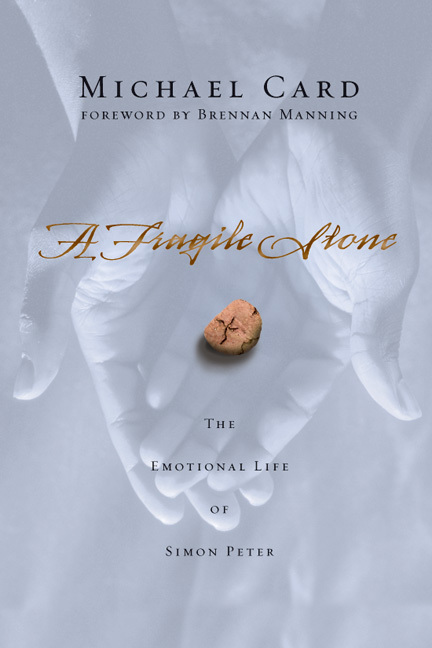 This is a book to be cherished and savored." 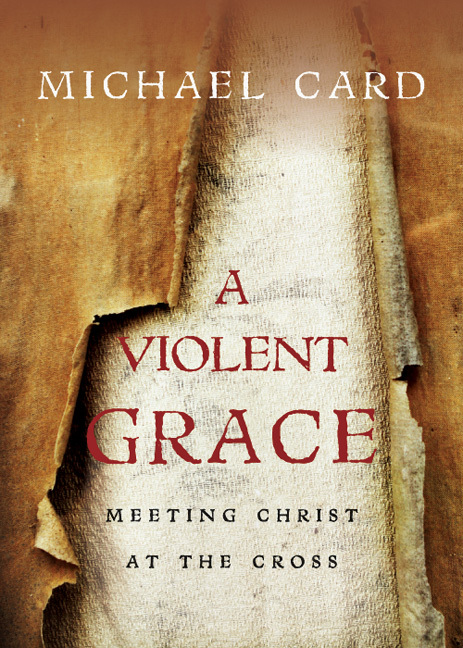 "When Michael Card speaks on Christian creativity, the world listens. I think they listen first because he is a Christian whose faith is his reason to be. I think they listen next because he is creative. In every sentence he writes, His appetite for beauty devours his soul and leaves the rest of us hungry to acquire his taste. I think I personally admire him because he lives in that Promethean torture chamber where mediocrity is offensive and excellence exceeds the grasp. Yet it is his reaching toward aesthetic wonders that refreshes us with a widening vision of Christ. Then having caught the greater view of things, he generously passes the vision forward to us all." 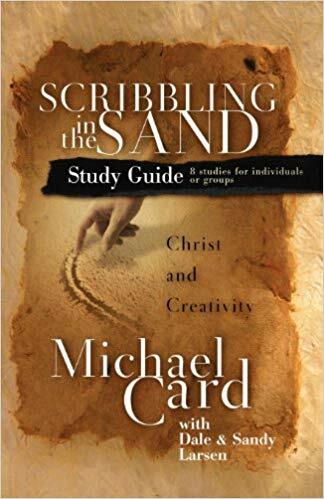 "A philosophical yet practical treatise on Christian creativity. . . . Scribbling in the Sand does a masterful job of exposing an artist-centered approach to the arts as being far inferior to a God-centered approach to the arts—the former having only limited potential, the latter being limitless." "Scribbling in the Sand doesn't offer three easy steps or five quick methods to becoming a successful Christian artist. 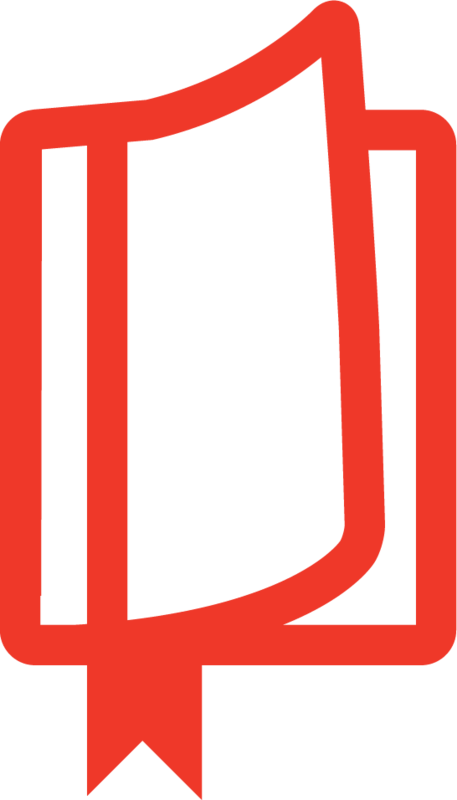 Rather, it takes readers on a journey into the heart of creativity and challenges them to become more like their Creator." "Art matters. 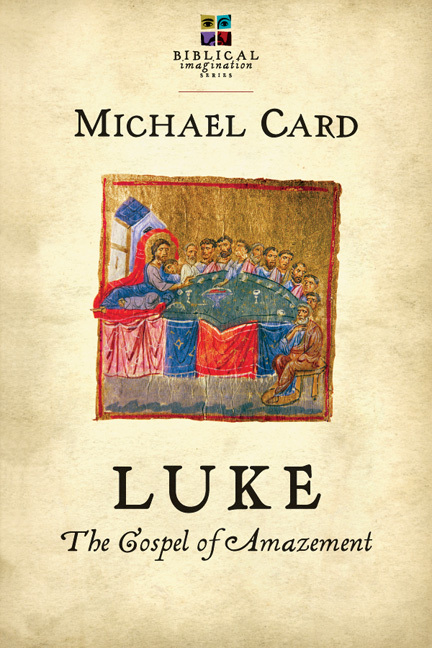 Card takes it one step further, clarifying that art matters—and even draws us nearer—to God." 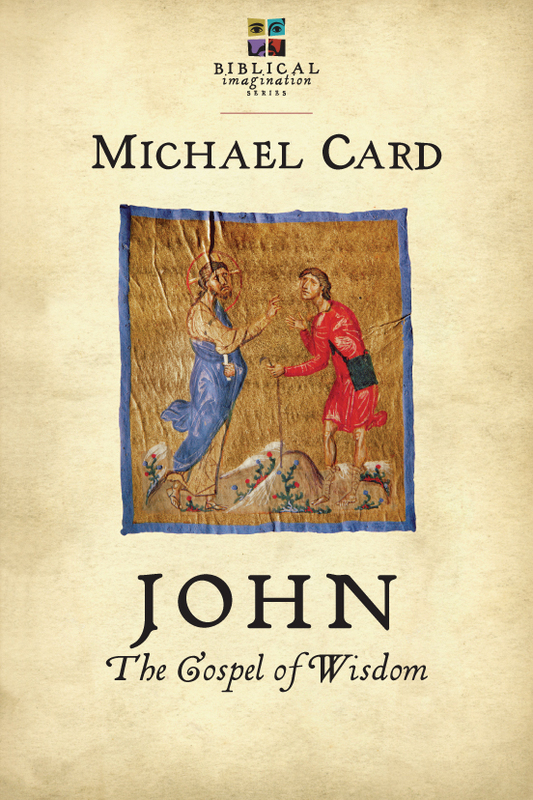 "By portraying and celebrating the creativity of Jesus, singer, songwriter and author Michael Card succeeds at inspiring others to use their artistic talents to serve and worship Christ." "Stunning . 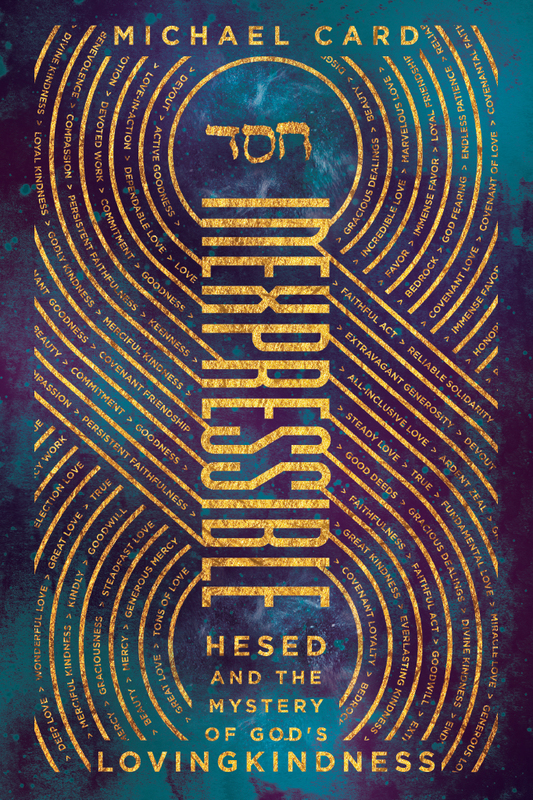 . . Like Card's other books, this is profoundly biblical, teasing out fresh interpretations of Scripture through deep interaction with the text." 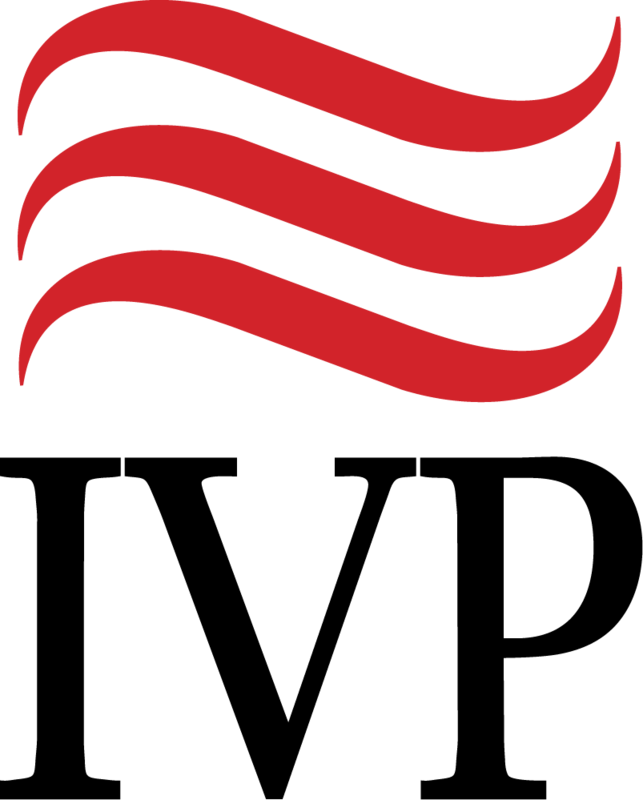 Find out more about Michael Card at his official website. ★ Scribbling in the Sand has received a starred review in the highly-respected book industry magazine Publishers Weekly. 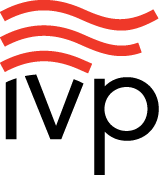 Read the full starred review here.